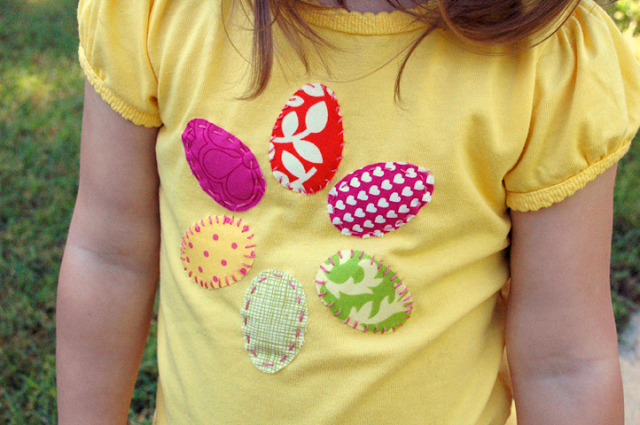 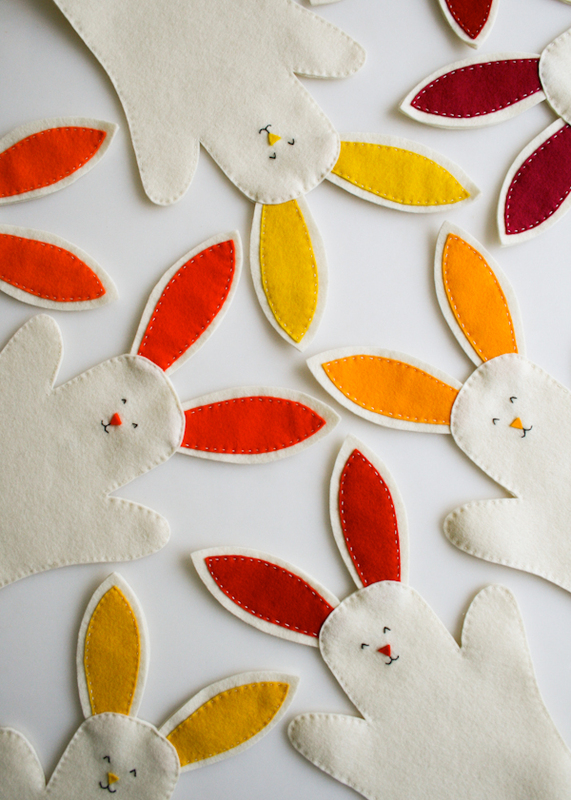 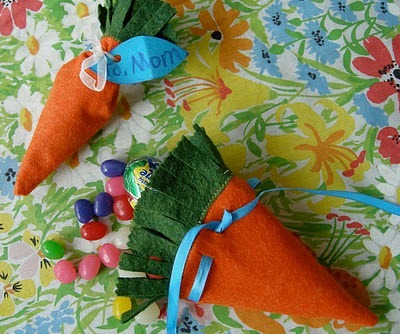 10 Easy Sew Easter Projects – Quick and Easy! 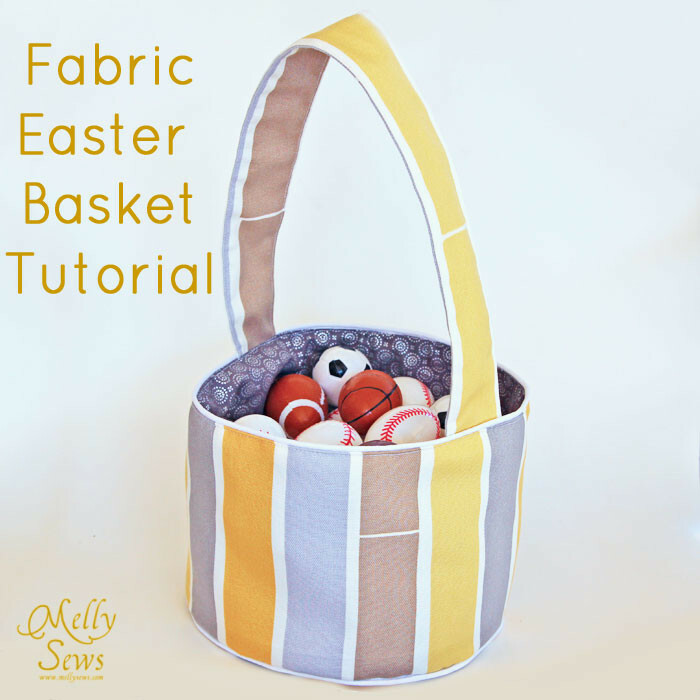 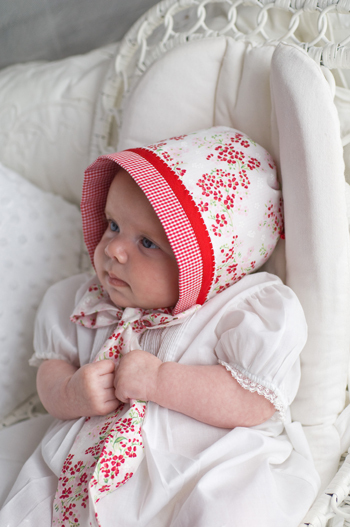 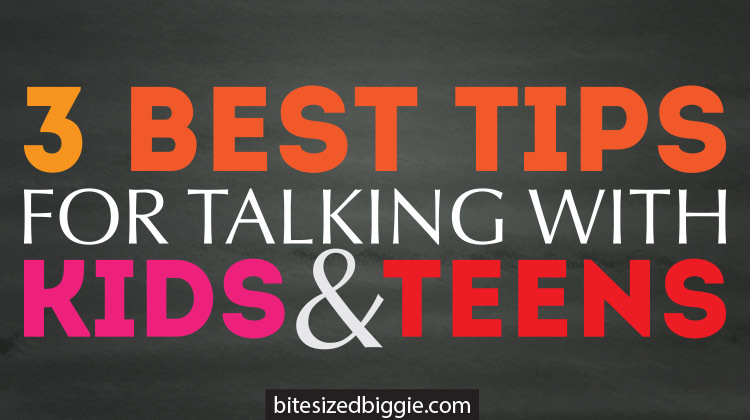 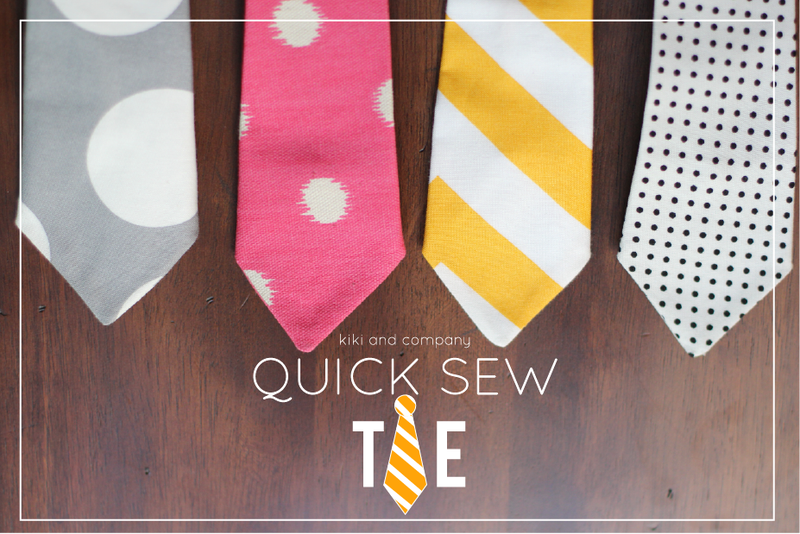 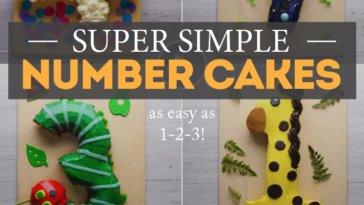 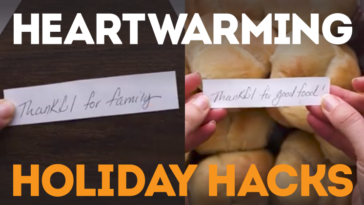 Have a little time to sew and want to make something quick that packs a big punch? 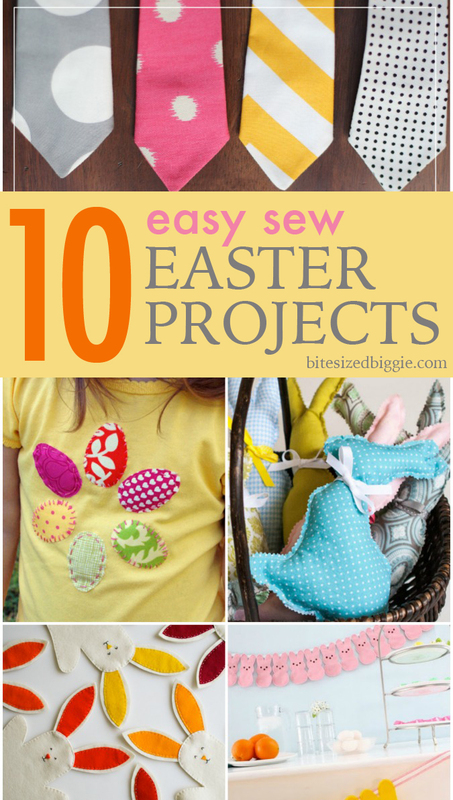 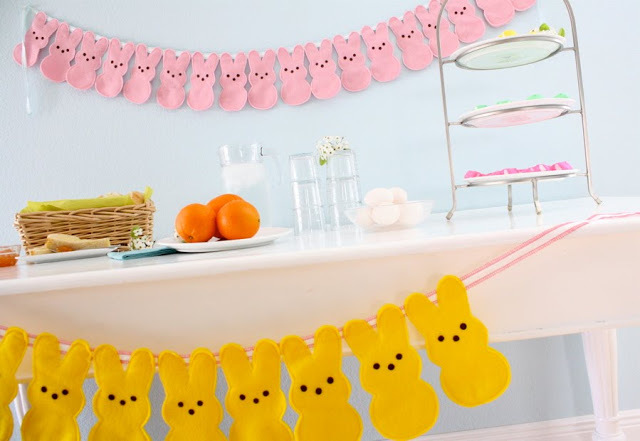 Here are 10 easy sew Easter projects that will have you hopping out the door in no time with your finished projects! 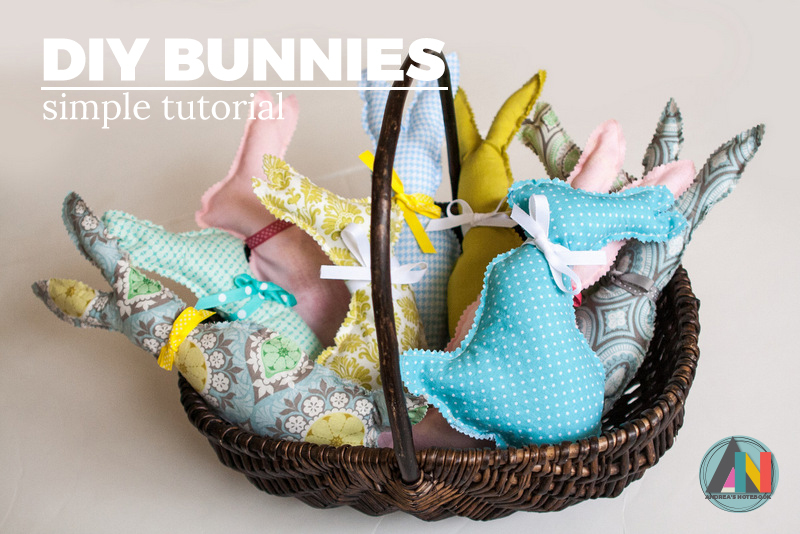 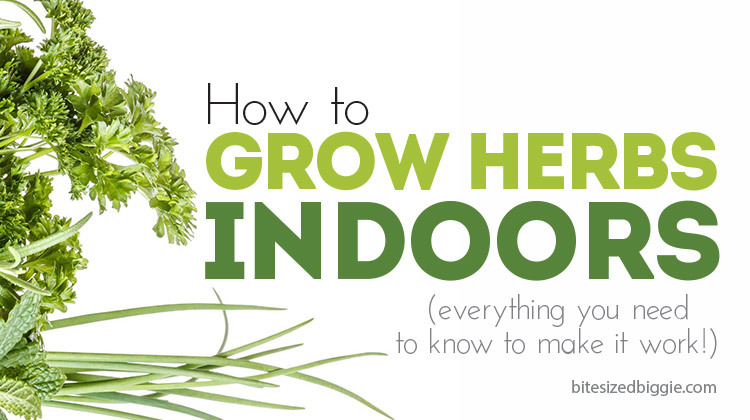 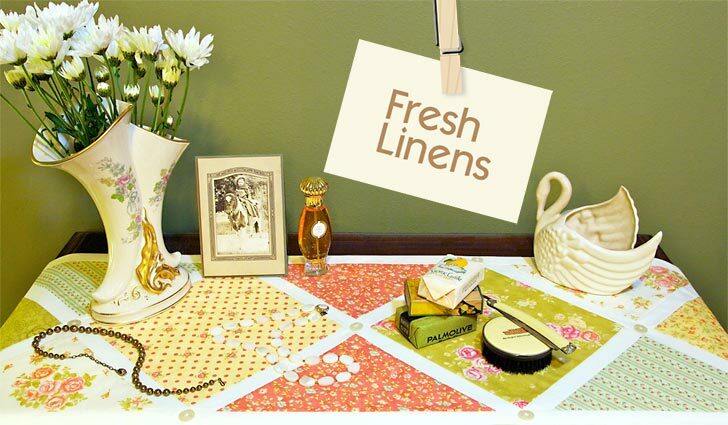 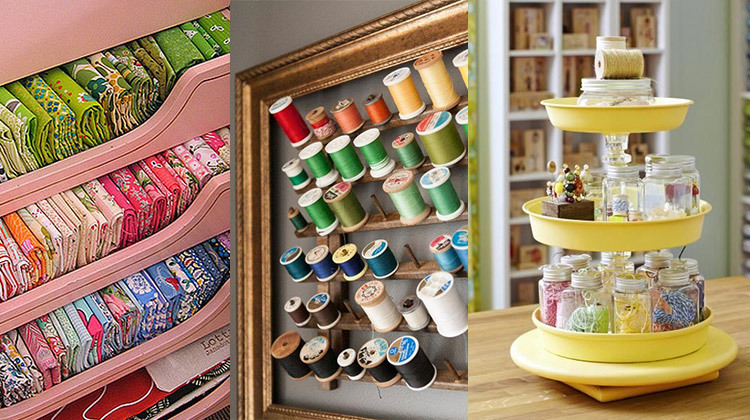 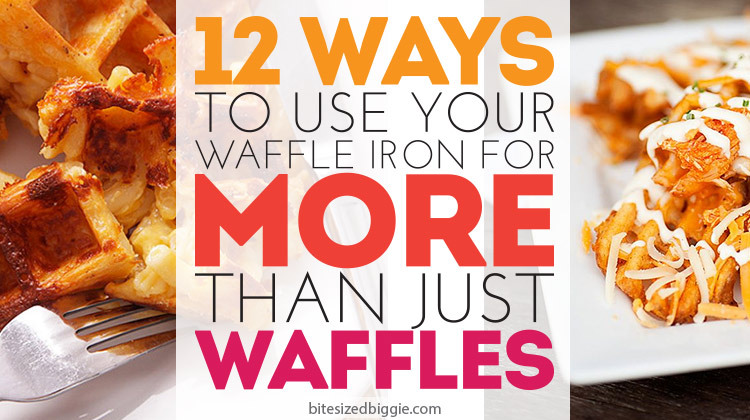 Grab your favorite Spring-y fabrics and get to work! 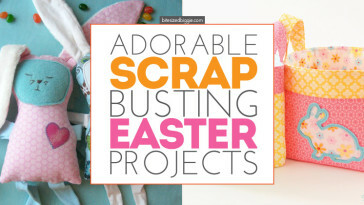 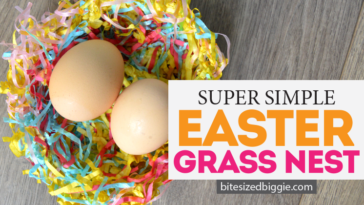 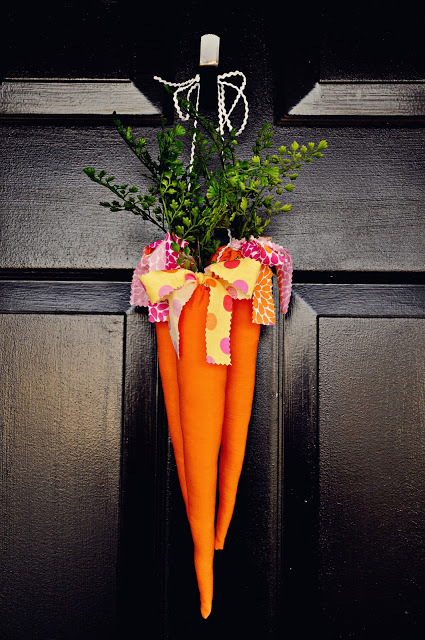 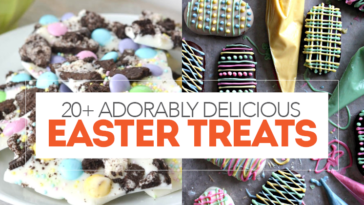 Adorable Easter Scrap Busting Projects You’ll Love! 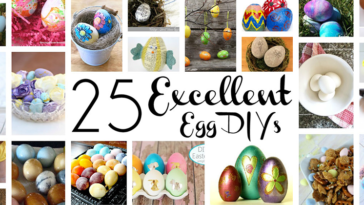 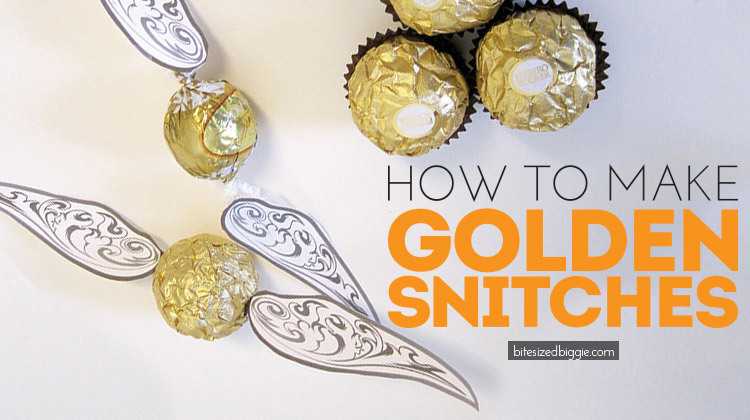 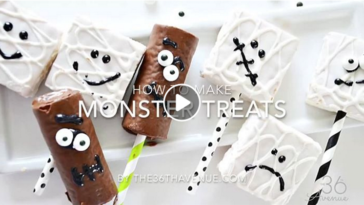 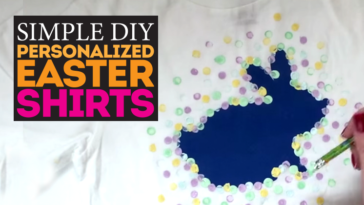 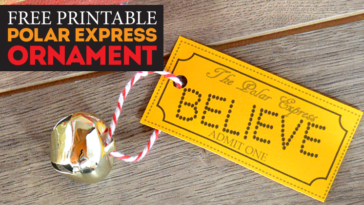 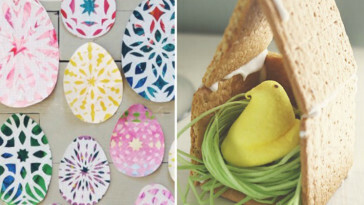 5 Shockingly Simple Easter Crafts You Can Make!